The best part of the Blogathon has been making new friends from around the world. 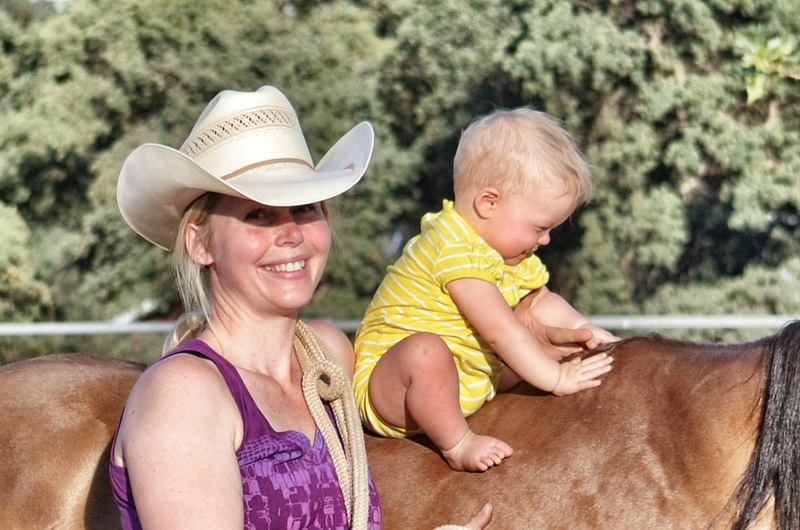 Today, I have the honor of introducing you to Maria Northcutt, from Discovering Ranch Life. We have a lot in common it seems. Take a look! 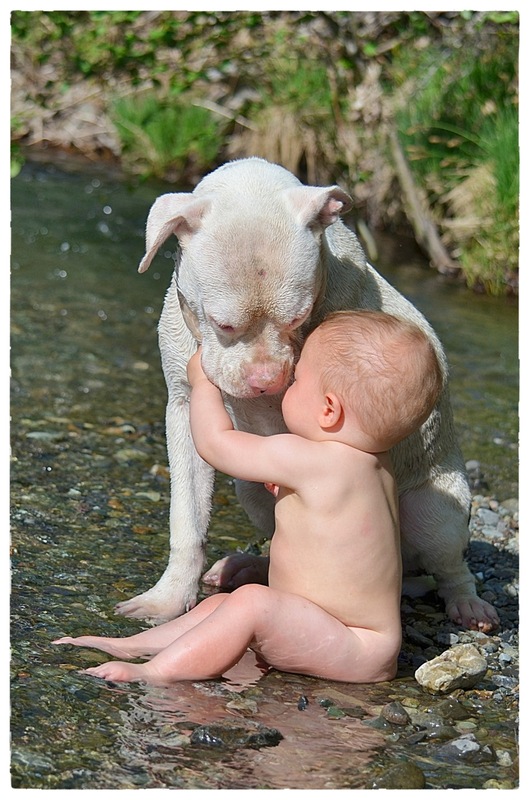 Be sure to read all the way to the end for a special look at photos by Maria. Enjoy! Taking your passion as a hobby photographer to the next level. I have a long love story with horses: a more than 30 year long obsession. I’ve always been amazed by their beauty and intelligence. When I was 6 years old my grandmother gave me my first camera (an old Hasselbladh), and I started taking pictures of them. I find great pleasure in capturing special moments with horses, and between horse and rider. 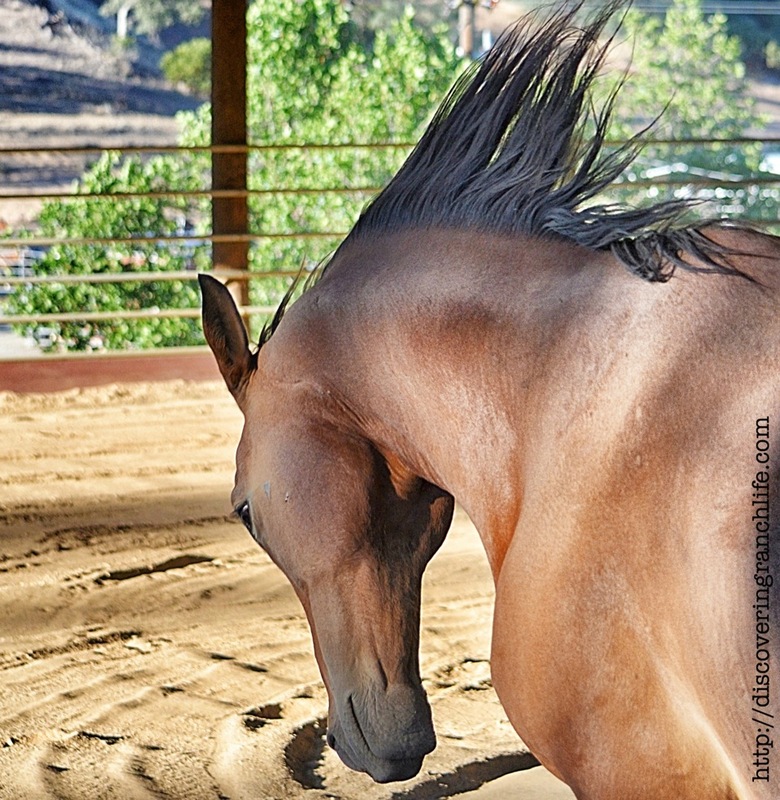 It took many years of manifesting my dream of a horse before I had the opportunity to have a horse of my own. In the meanwhile my Equine Photography was extremely important to me (I didn’t know the fancy word “equine” back then.) My photos helped me keep my dream alive. At first they weren’t very good at all. I didn’t show them to anyone except my mom, my sisters and occasionally my grandmother. I never stopped practicing though. Sometime after college I started to sell a photo every now and then. I didn’t have a fancy camera. The pictures I sold were more about a feeling, moments I experienced. Rarely I managed to capture them, but sometimes it happened. Since I knew it happened sometimes, I continued. Last year when I was pregnant, living in a new country, isolated (more or less) on a ranch (in The Sierra Nevada‘s), with a husband that worked a lot, I found that I had a lot of time. Lots of time and lots of horses! What to do?? I experimented a lot with iPhone photography. Half way into my pregnancy I’d saved enough money to buy a good camera. After that everything became easy. The difference was huge. I took between 500-1000 pictures every day, (I still take several hundreds every day.) I practiced all day long and got to know my camera, a Nikon D5100. I took online classes specifically for my camera. I took software and editing classes. I took inspirational classes. I connected with other photographers, both professional and hobby photographer’s. And I practiced, A LOT! I tried different stock photography sites. I started my blog http://discoveringranchlife.com, to share my work and get feedback. I searched the internet for wanted pictures, yes you can do that, magazine’s all around the world often search for specific photo’s. After Hayley was born I started to call myself a photographer. That was an important mental aspect of it. I’m a photographer! I attended horse events, I advertised a little bit and got some customers. In the beginning my customers mainly were people who’s horses I used to train, before my pregnancy. I talked to many successful, and struggling photographer’s all along. My conclusion was diversity, I had to get income from different places; my blog, magazine, private photo shoot’s, events and I started an online store. I did a thorough research about online stores, and decided that I didn’t want to pay for my store. My store didn’t have to be my only income. I had time to build it up. My goal was to have a passive income, that slowly would increase. That’s what I have today. Feel free to contact me on my blog if you would like some mentoring on that subject. I love my life as an Equine Photographer! I get to travel, see amazing new places, enjoy nature, ride horses, meet people and make my own schedule (more or less). Since I’m a pretty decent rider I specialize in something not many photographer’s can do, I take extreme trail photos. That means that I tag along with people and their horses, often on one of their horses, to a beautiful, rugged, wild place, and take cool pictures of them. That’s the part of my job that I undoubtedly enjoy the most! It also makes it possible for me to spend a lot of time with my family, be there for my children and make my husband homemade dinner (almost) every day. Lately I discovered that a lot of horse people also are interested in portraits of their dogs. Even non-horse people tend to want their beloved doggy family members on their wall, or in a beautiful photo necklace around their neck. That’s a new niche I’m entering right now. I share my everyday magic with you for free through my photo-blog http://discoveringranchlife.com. On my stores http://www.zazzle.com/discoveringranchlife (Equine Photography), and http://www.zazzle.com/dogsinourheart (Dog Photography), you can buy my prints, photo clothing and jewelry at very decent prices. 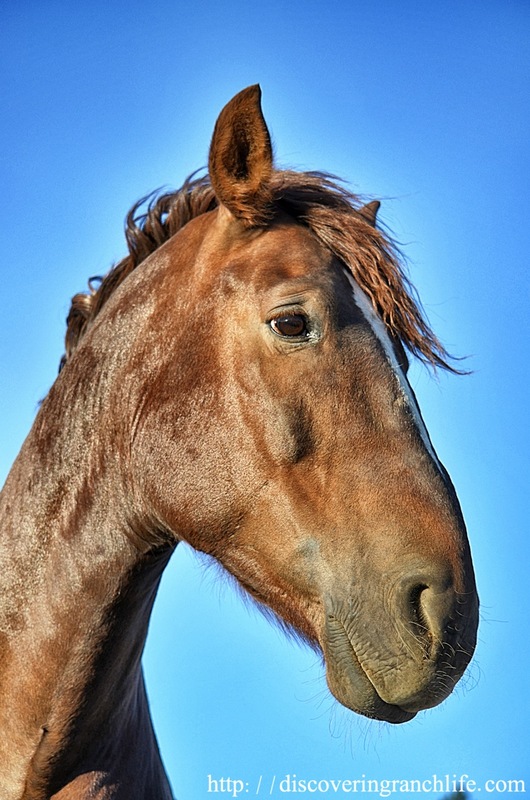 All profit from my Equine Photography in my online store, goes towards our 13 rescue horses. You can buy high quality photo products, AND make the world a little better for abused horses. Silver Necklace with your picture in it (starting at) $50. 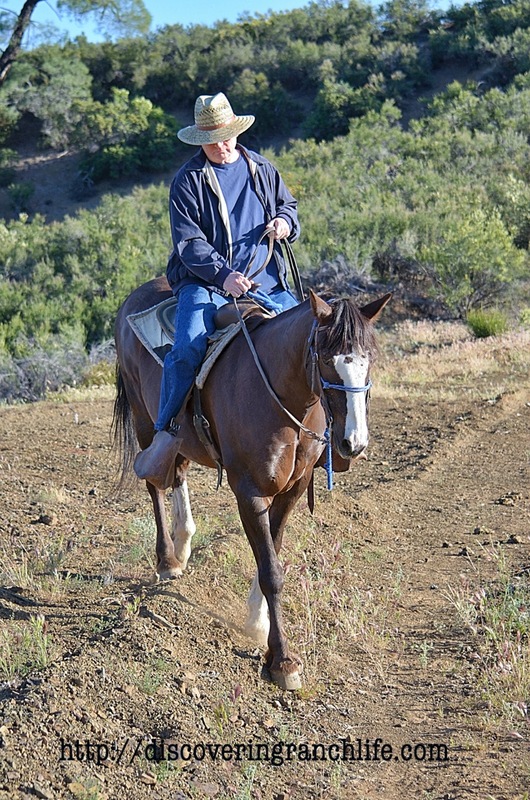 Do you have a favorite trail, a magical place where you take your horse as often as you get the chance? I do Trail Photo Shoots in any kind of terrain. I’m always open for a challenge! Are you hosting, or attending an event? I enjoy documenting all horse related events; from rodeos, parades, pony rides, endurance race’s, competitive trail riding, horsemanship clinics, to fun rides with friends. Do you own a horse business? Breeding Facility? Trail Riding business etc? I’ll help you to show your business from its very best side; on your website, in prints, brochures, banners, profile clothing and on customized business cards. I travel a lot and I might be in your area, I’ve been in 15 states this month (June 2013). Contact me for details, or to setup a date for your photo shoot! I’m thankful that I get to do what I love, and at the same time spend so much time with my family. It’s been a pleasure getting to know you, and I hope I’ll see you again http://discoveringranchlife.com. If you’re an aspiring photographer, best of luck to you. If there is anything I can do to help, please let me know. Maybe we can help each other? I love visiting www.discoveringranchlife.com . Check it out, I think you’ll understand why.